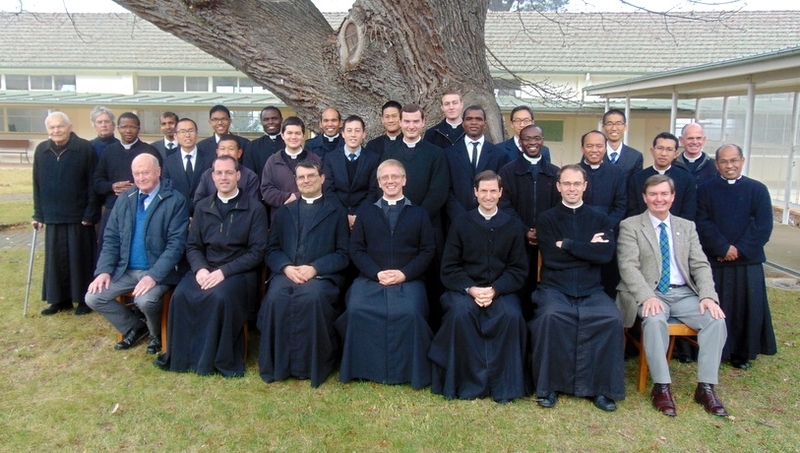 Seminarians are formed in a community life which is nothing less than a family life, both in its relations with superiors as in its relations with peers. They will have a profound respect for their fellow students, praying for one another, helping one another. In particular, they will avoid anything which could make their work, rest, prayer, and union with God more difficult. That is why they will love silence. They will gladly accept the charges or tasks necessary for community life, and they will strive to carry them out as best they can. Thus they will learn to think of the common good. In the same spirit of devotion to all, they will take care of the objects belonging to the community. They will strive to show towards all the same esteem and concern, especially during recreations and outings." It is helpful to recall, in relation to the great benefits that come from community life, some words from Saint Basil the Great, bishop of Caesarea, Father and Doctor of the Church, great legislator of Eastern monasticism. The dwelling of brethren together in one habitation is an arena for the combat, a good path of progress, continual discipline, and the practicing of the Lord’s commandments. This kind of life has as its aim the glory of God. 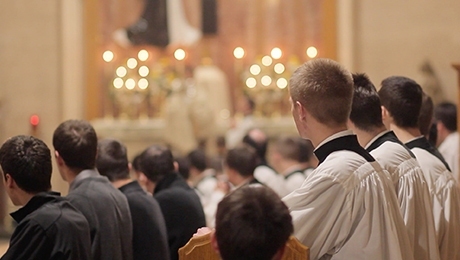 It maintains the practice characteristic of the saints, of whom it is recorded in the Acts: ‘and all they that believed were together and had all things common’ (Acts 2:44). 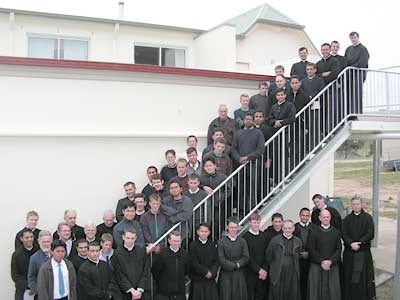 To maintain the gifts of the Holy Ghost, it is better to live in community than to live alone. Since no one has the capacity to receive all spiritual gifts, but the grace of the Spirit is given proportionally to the faith of each, when one is living in association with others, the grace privately bestowed on each individual becomes the common possession of his fellows. Community life offers more blessings than can be fully and easily enumerated. It is more advantageous than the solitary life both for preserving the goods bestowed on us by God and for warding off the external attacks of the enemy. The solitary life, on the other hand, is fraught with perils. Wherein will he show his humility, if there is no one with whom he may compare and so confirm his own greater humility? Wherein will he give evidence of his compassion, if he has cut himself off from association with other persons? And how will he exercise himself in long-suffering, if no one contradicts his wishes?"